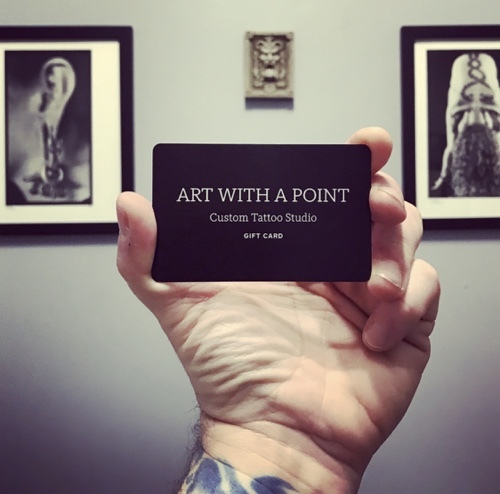 Click Here for a Gift Card with Awen! And Click Here for a Gift Card with Matt! https://www.artwithapoint.com/wp-content/uploads/2018/09/logo-and-type-v2.png 0 0 admin https://www.artwithapoint.com/wp-content/uploads/2018/09/logo-and-type-v2.png admin2018-12-12 21:58:292018-12-12 21:58:30Gift Cards!